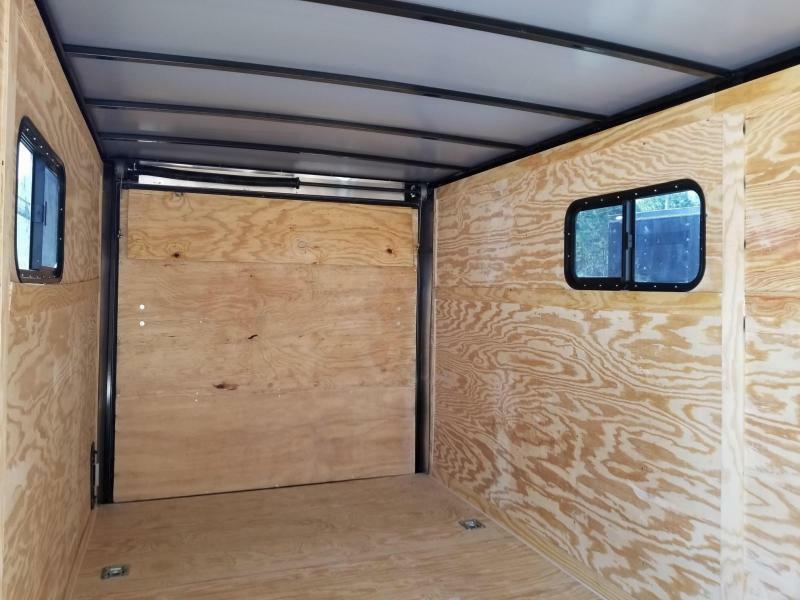 Customized 7x16 with many Upgrades! 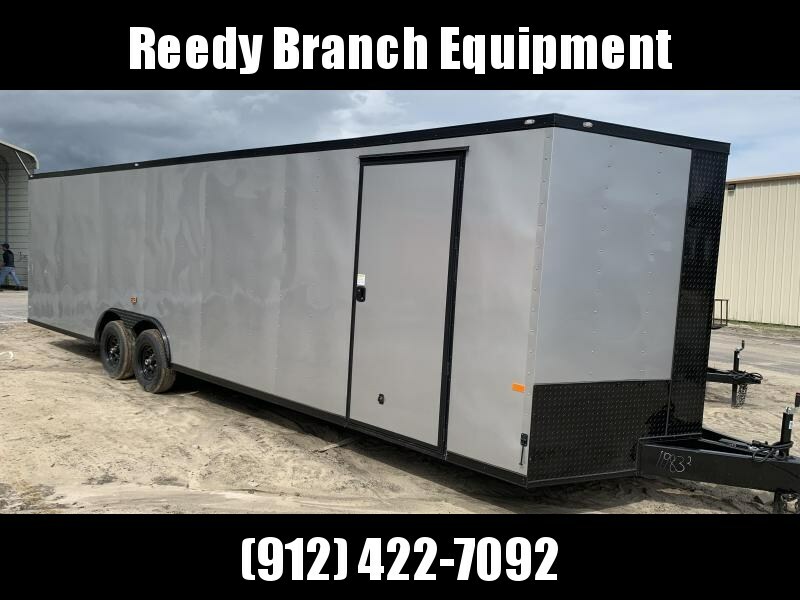 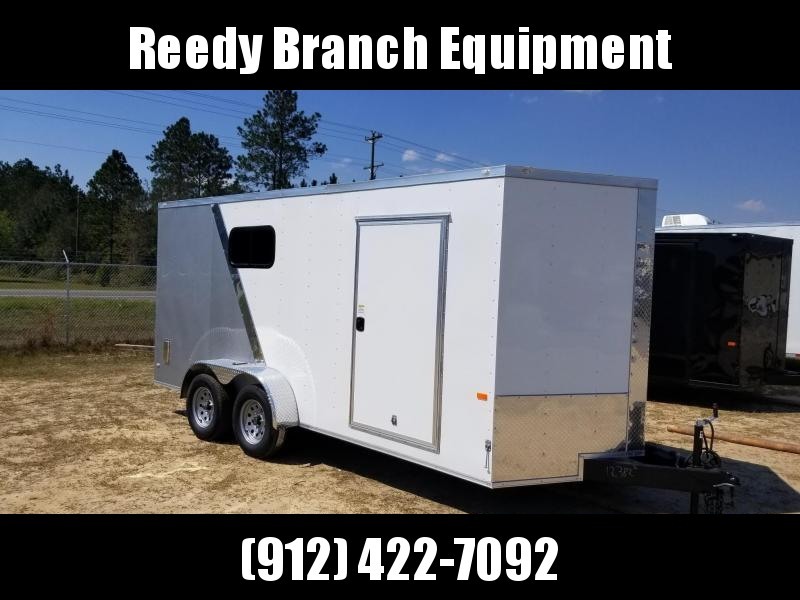 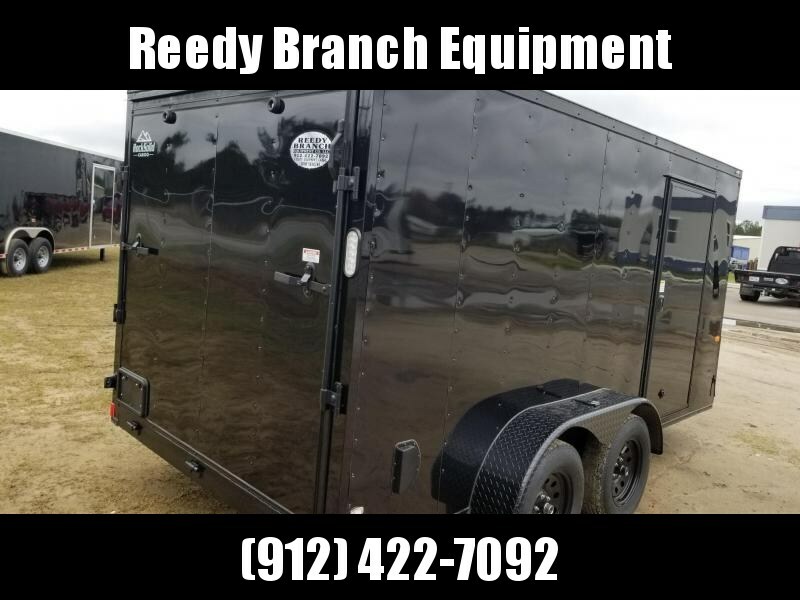 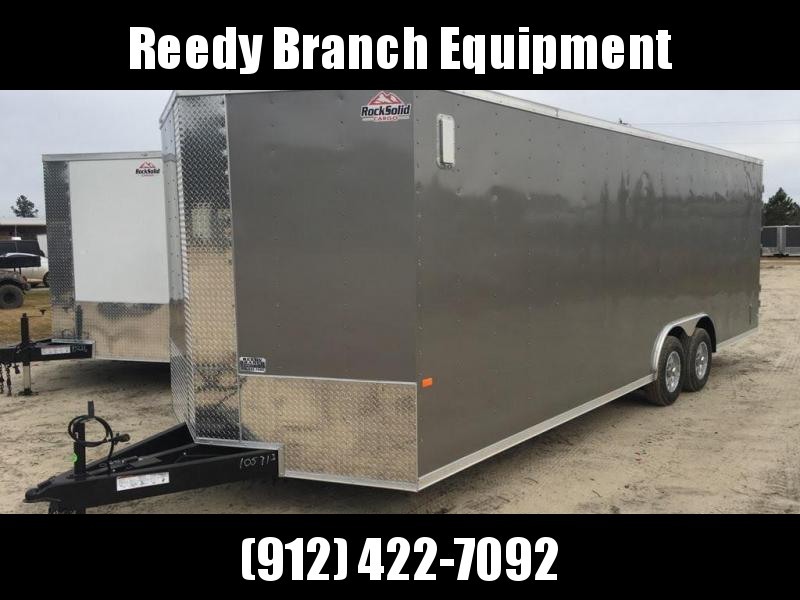 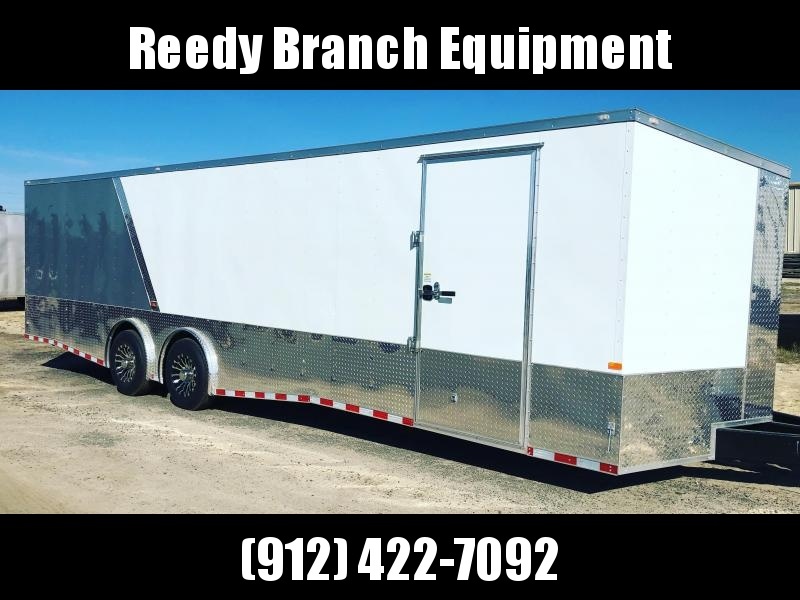 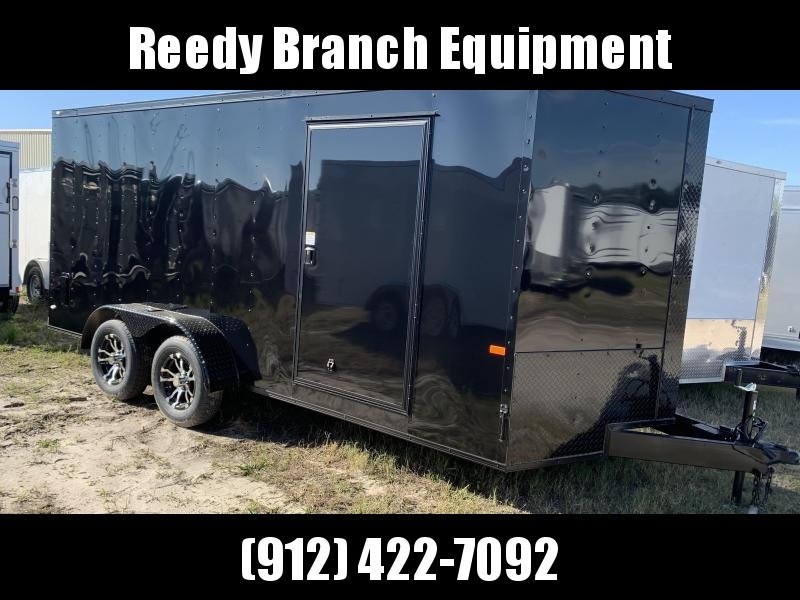 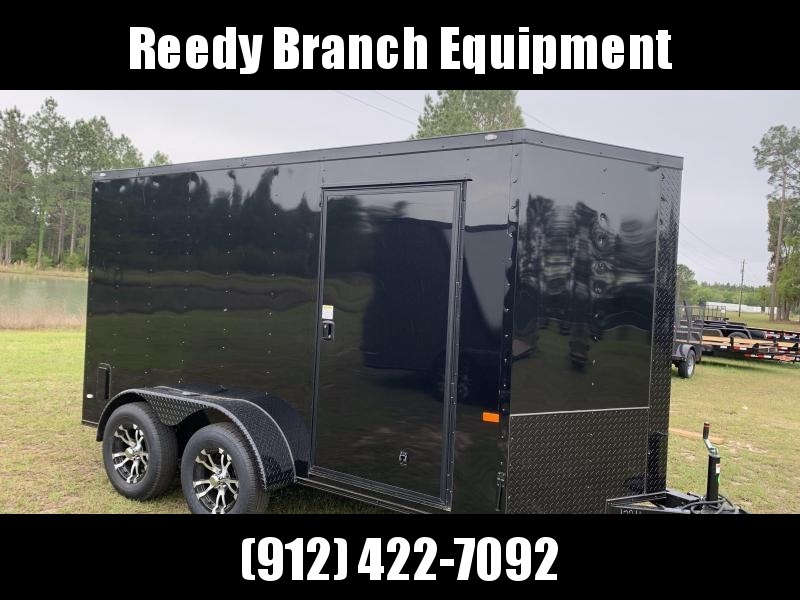 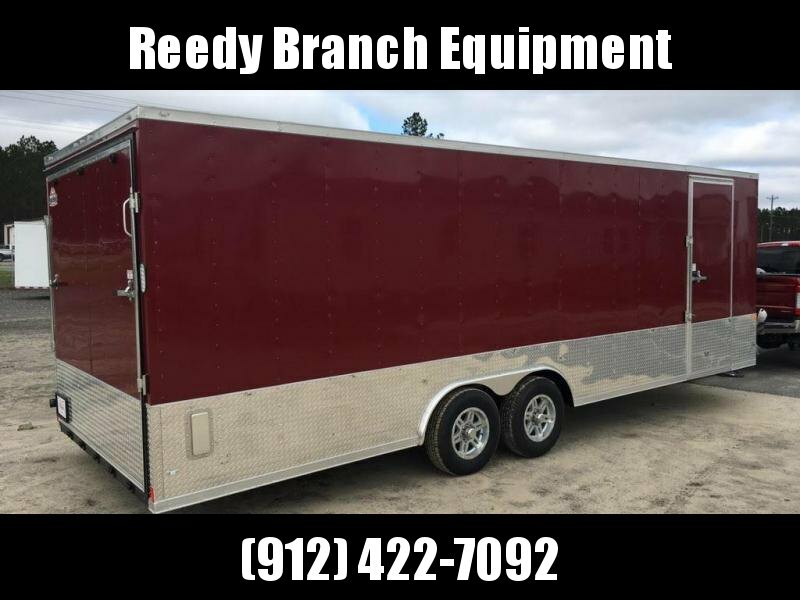 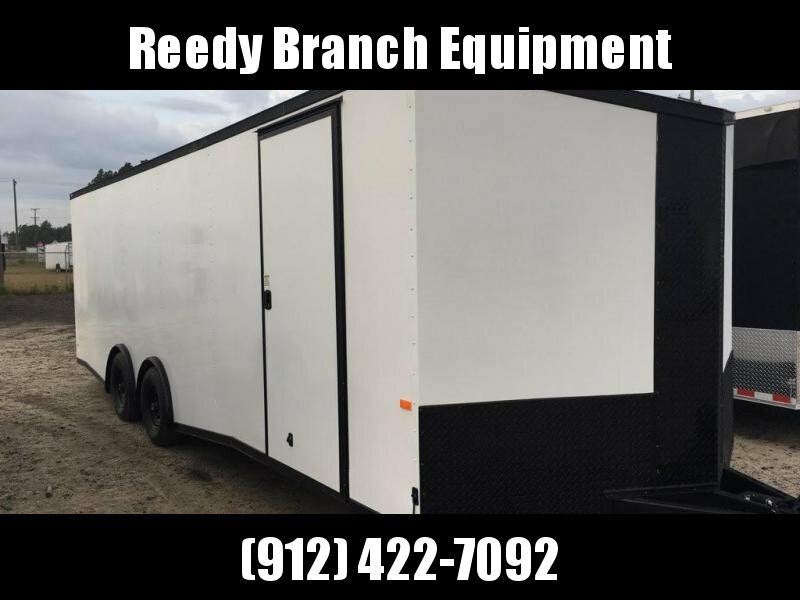 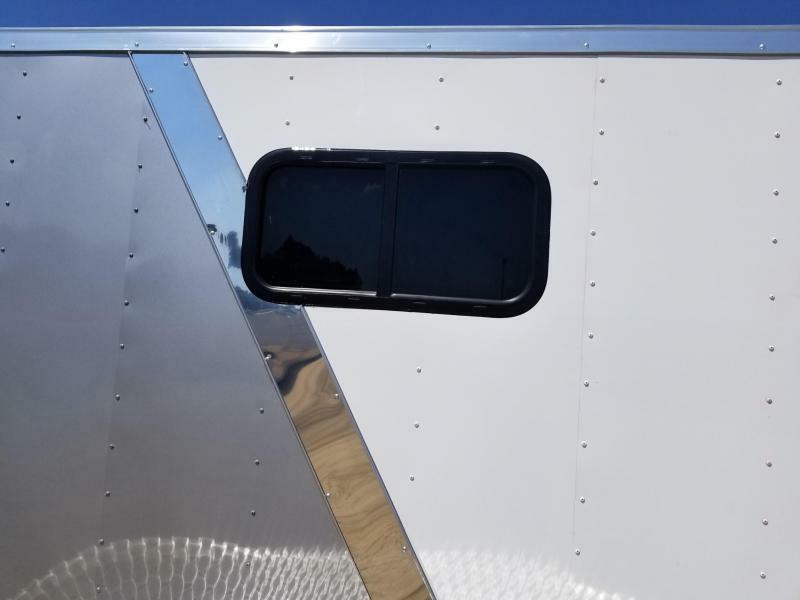 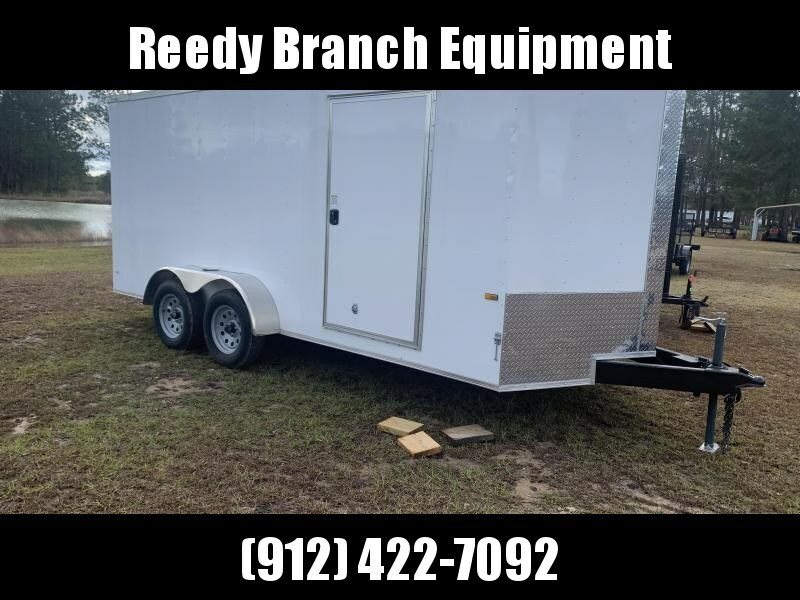 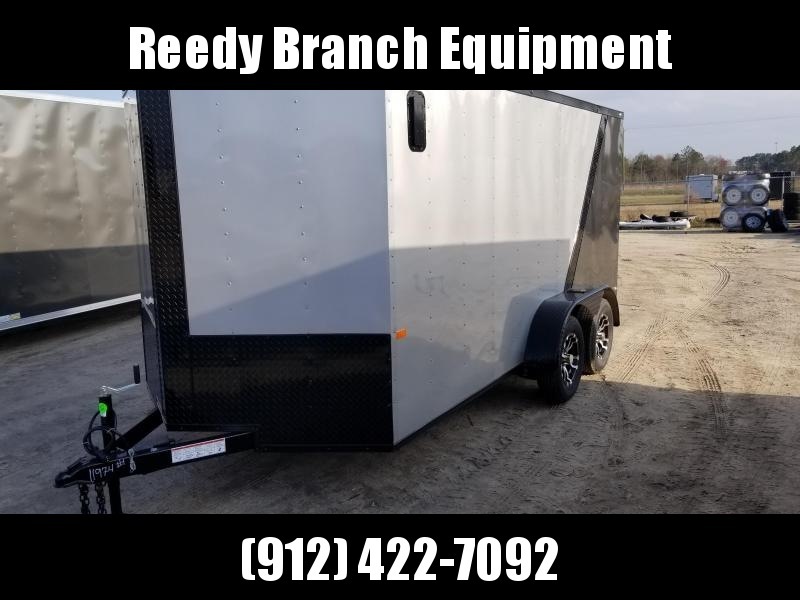 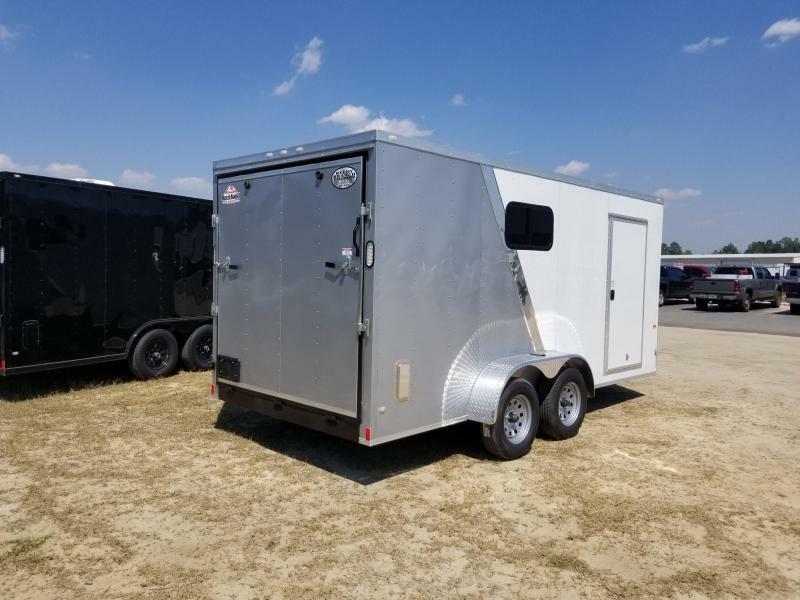 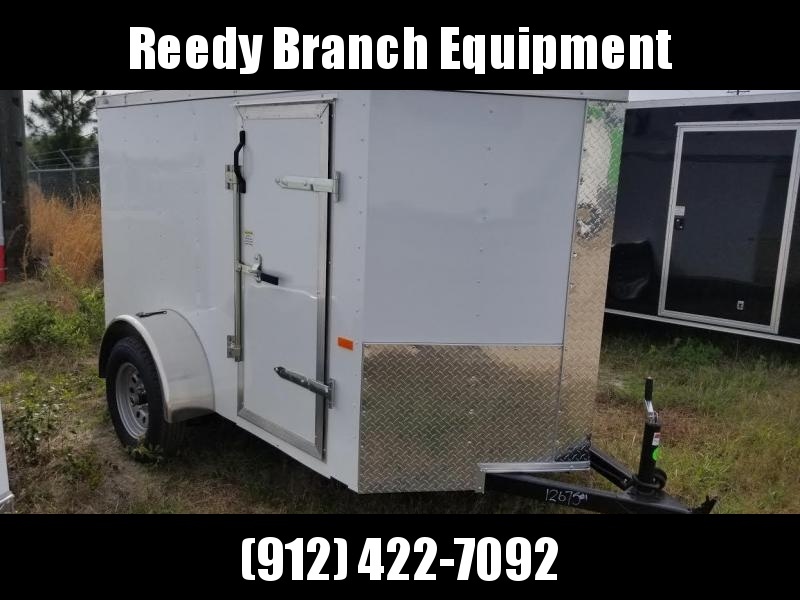 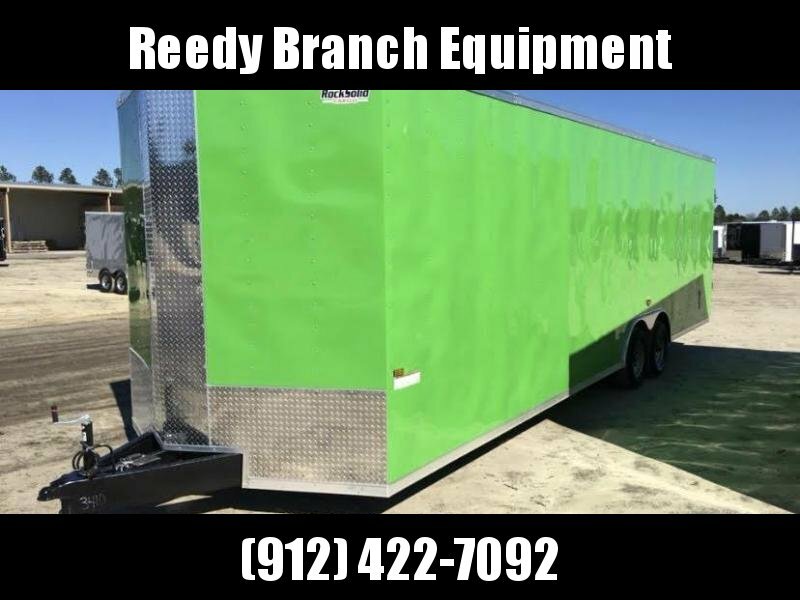 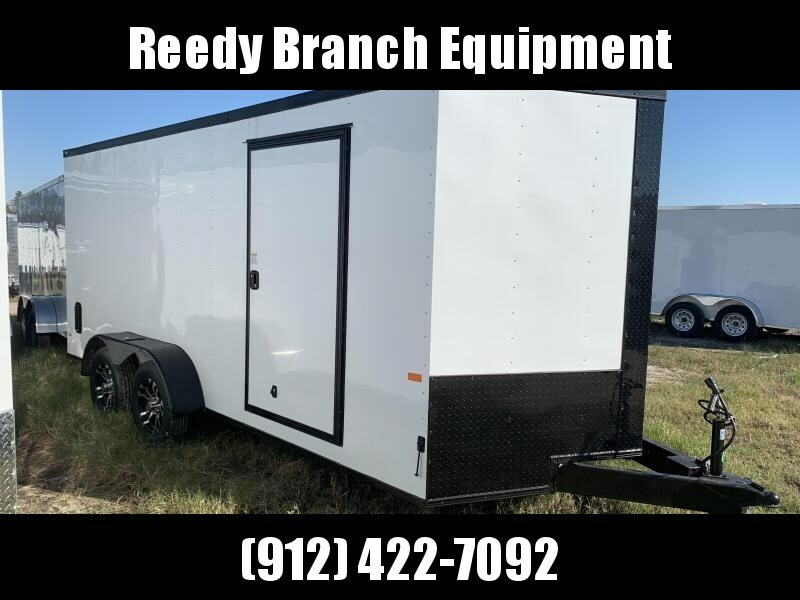 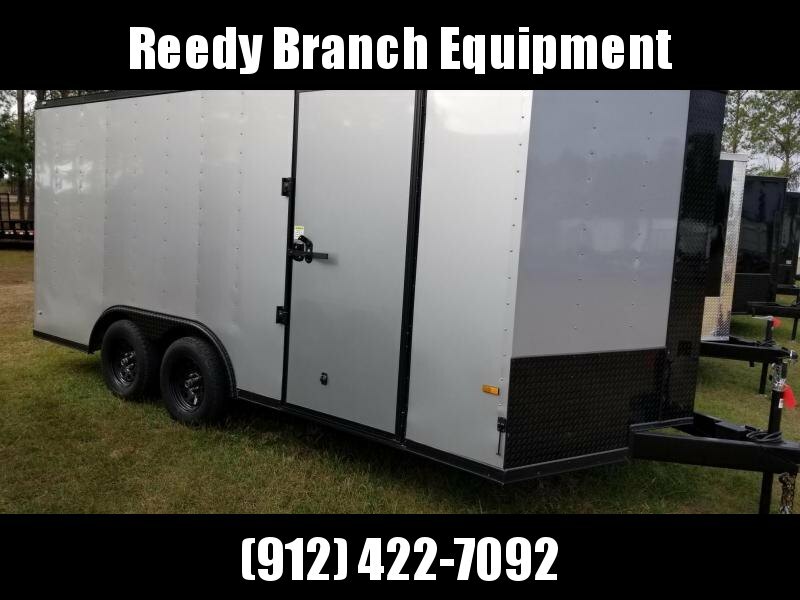 Our trailers come with the larger 36" side door, LED lighting package, (4) D-Rings in floor, and therma-cool insulated ceiling liner. 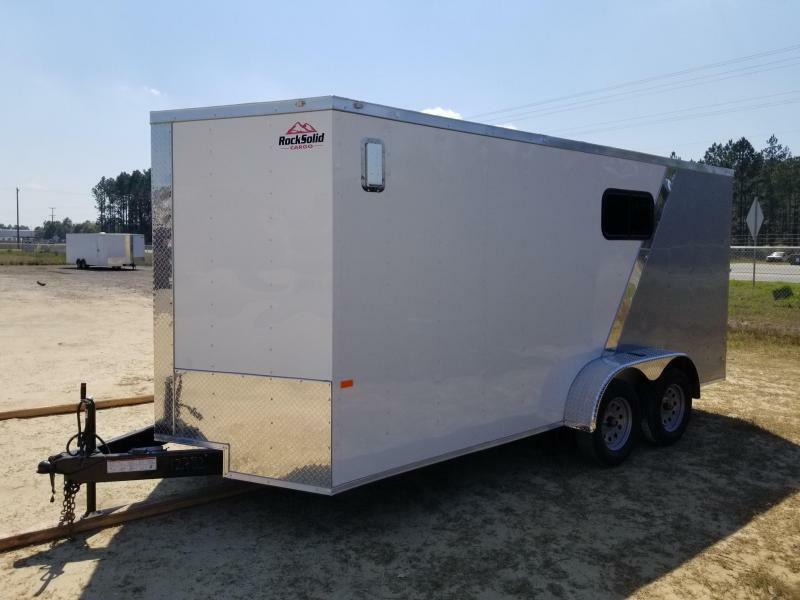 All others with basic options 8-10 business days.